Only two weeks ago I had an amazing time on locations in San Diego. In collaboration with Holiday Matinee’s Dave Brown and Bread Truck films director Jeffrey Durkin we created a fun short film, “This is Charlotte King”. 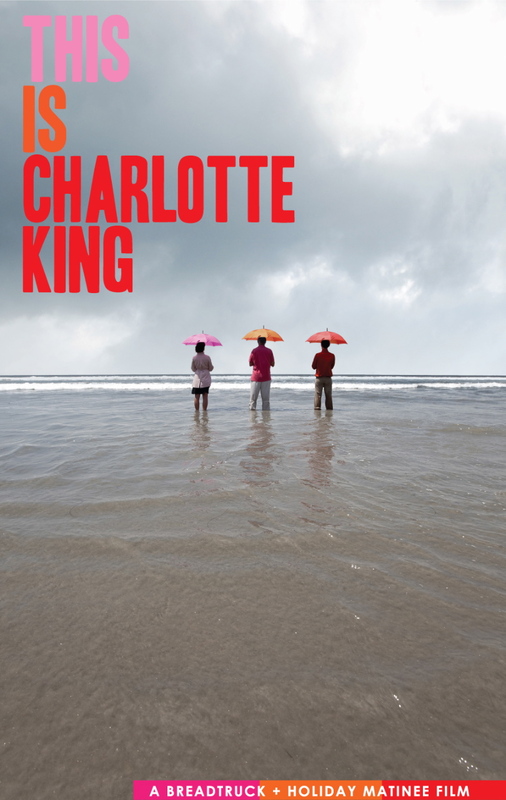 I play Charlotte King a meteorologist in love with her work and weather. Driven and quirky she is so in the know and in the moment that she does not miss a beat and not only give a straight forward fun weather report but save lives. 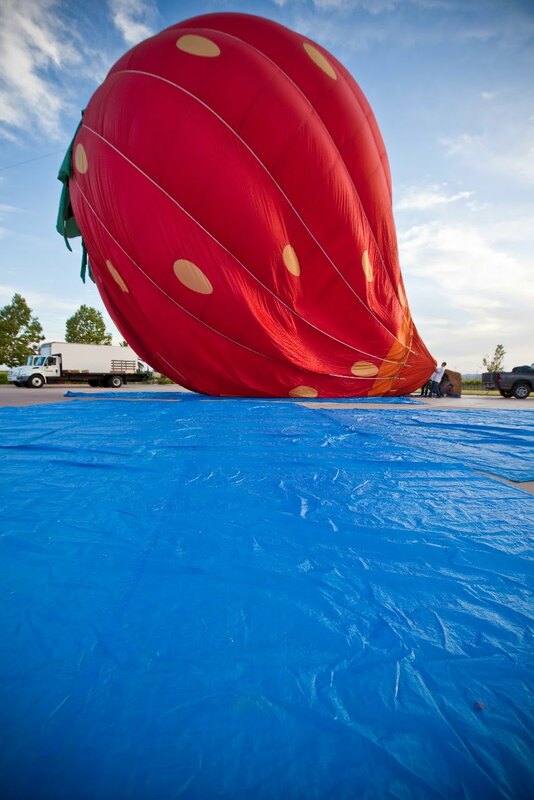 I went up in an air balloon, a giant red strawberry. It felt like we were just bobbing around on mother earth, so quiet and beautiful. The next day I whisked around on a jet ski underneath the Coronado bridge! We also got to work on Channel 4 studio’s green screen, a awesome studio that has the most brilliant view of the Padre stadium. 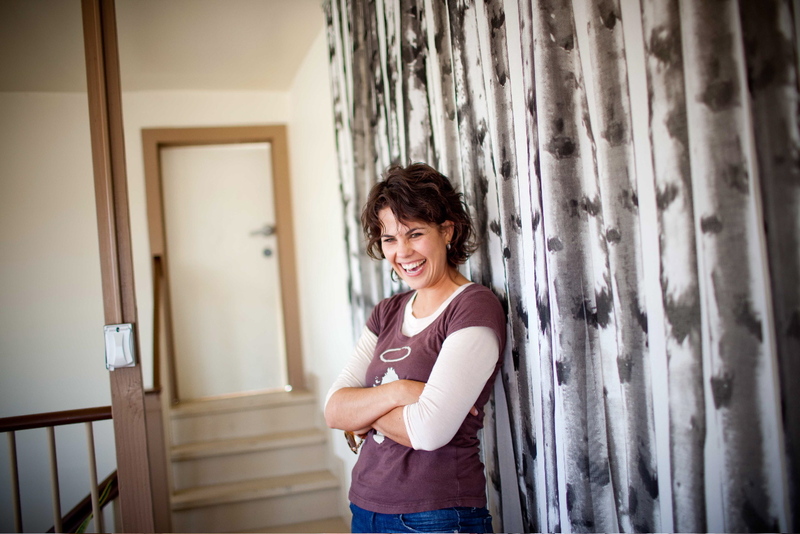 It was some of the most fun I have had on a film set.